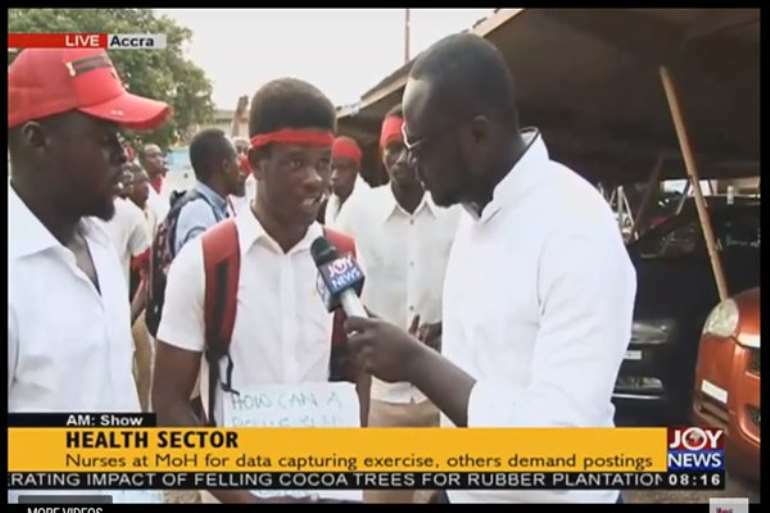 The National Youth Organizer of the New Patriotic Party (NPP), Sammi Awuku, has assured nurses picketing the Health Ministry that they will soon be posted. "It’s important they know that [President] Nana Addo feels their pain and will not disappoint them”, he said on Asempa FM’s late afternoon programme, Ekosii Sen Tuesday. Mr Awuku’s comment comes after scores of unposted nurses besieged the premises of the Health Ministry on Monday and Tuesday, to protest the delay in the release of their postings. The Deputy Health Minister, Tina Mensah, has attributed government’s inability to clear the nurses for their postings to lack of funds. The nurses who completed their studies in 2016 say they have held several meetings with the Health Minister with a view that their concerns will be addressed but to no avail. 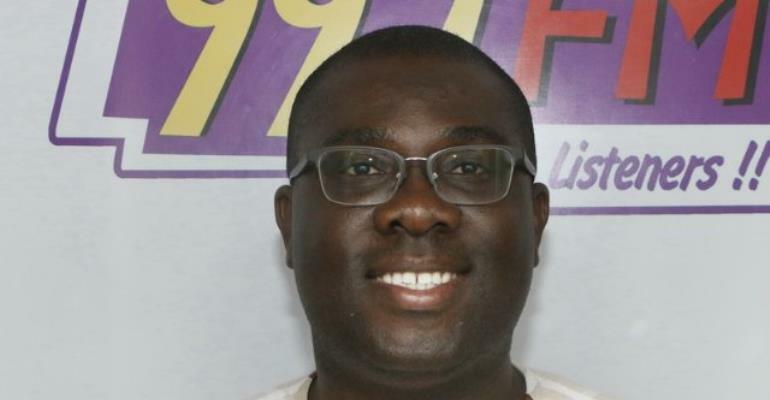 Mr Awuku who doubles as the Board Chairman of the Youth Employment Agency (YEA), says measures are being put in place to get the nurses posted to various health centres across the country. He is confident that the policies being rolled out by government would bring Ghana back on track and improve the living conditions of the people.